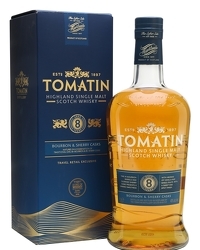 Scottish whisky distillery Tomatin has announced the release of the final two expressions in its limited edition Five Virtues series. 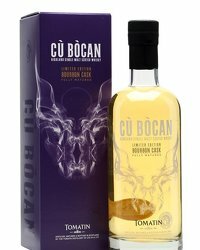 The series draws inspiration from the elements of nature – Wood, Fire, Earth, Metal and Water – with each single malt expression enjoying a limited run of 6,000 bottles and a focus on the effects of different cask maturation. Wood has been aged in French, American and Hungarian oak casks. 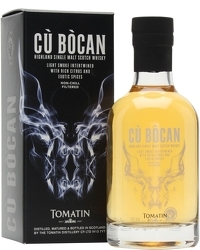 Fire is matured in heavily charred oak, simulating fresh vanilla flavours. 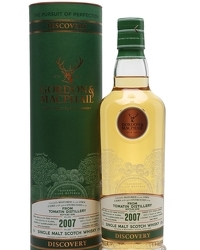 Earth exhibits rich and intense peaty flavours as a consequence of maturing in peat-dried malted barley casks. Metal is expressed by the distillery’s 12 copper stills. Water is distinguished by the naturally pure soft water from the Alt-na-Frith burn. 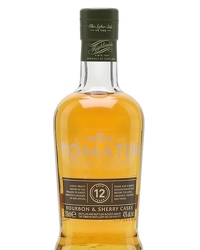 The Metal edition has a distinct character expressed by the distillery’s 12 copper stills. 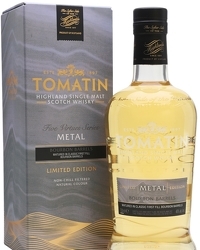 Metal is matched with classic first fill Bourbon barrels, demonstrating the definitive Tomatin style. The Metal expression is typically soft, sweet and light with flavours of soft creamy vanilla laced with sweet treats such as milk chocolate, marshmallows and ice cream. Citrus notes also emerge with equally sweet spices. 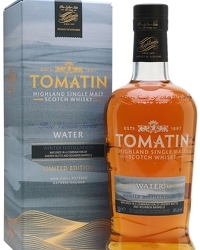 Completing the series is Water, inspired by the water from the Alt-na-Frith burn; Tomatin’s private water source. The soft and pure water is drawn year round but this particular edition employs a winter-distilled spirit and Sherry butts to enrich the final flavour. 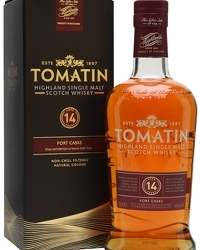 Water is delightfully mature, expressing fruity flavours, with hints of chocolate honeycomb and smooth toffee, which are complemented by rich blood orange marmalade. 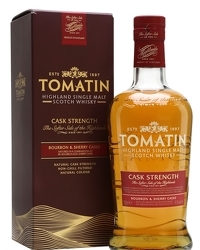 This warming whisky has a long and oily finish. 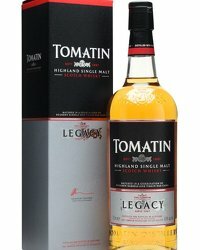 Jennifer Masson, Tomatin Marketing Manager, said, “After the tremendous success we experienced when we released our first three expressions in the Five Virtues series last year, we are incredibly excited to see how the public receive the final two elements in the collection: Metal and Water. The first expressions released early last year, Wood and Fire sold out within 6 months. Earth, a rare peated release from the distillery, was released in September 2017 and sold out in January 2018. 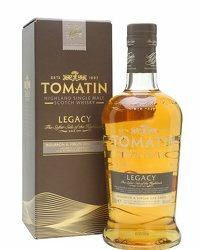 Tomatin won Distiller of the Year 2016 and Brand Innovator of the Year 2017 at the Icons of Whisky Scotland Awards. 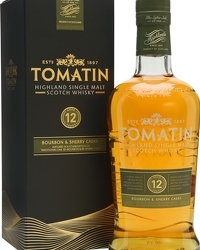 Tomatin is one of the fastest growing whisky brands in the UK and ranks within the Top 10 Single Malt brands in the USA.